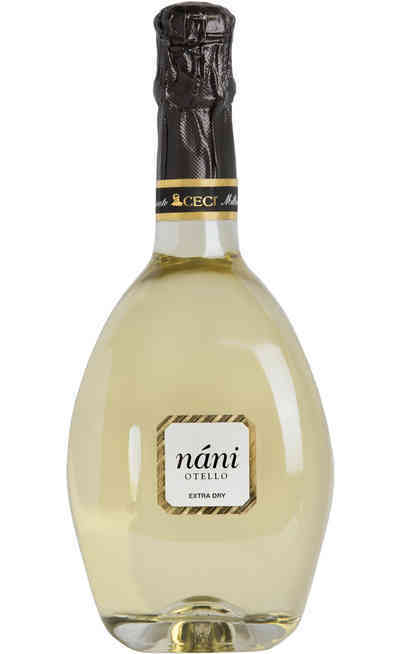 Open our virtual wine shop and choose the best products of Ceci winery, sold online on Negoziodelvino with the best prices and incredible discounts. 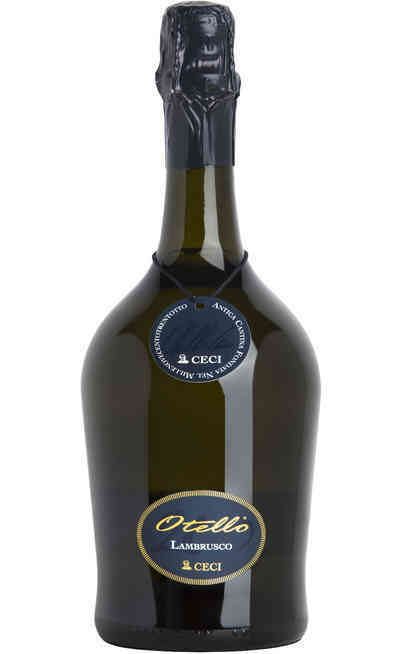 Ceci winery is located in Parma and cover an important role in the regional panorama. 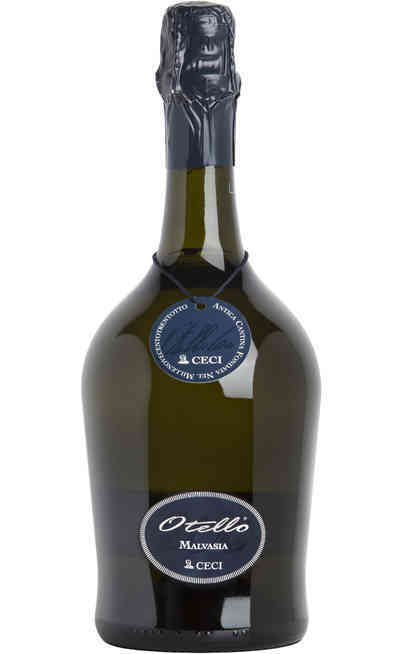 The important skills of Otello Ceci allowed its winery to gain prestige through the years with its wines from Emilia. Emilia Romagna has always been an important area for the production of great wines and the passion of the winery pushed their labels to the excellence. The adventure of Otello began in 1938, when the tavern of the family became a winery famous for the production of fabulous sparkling red wines. 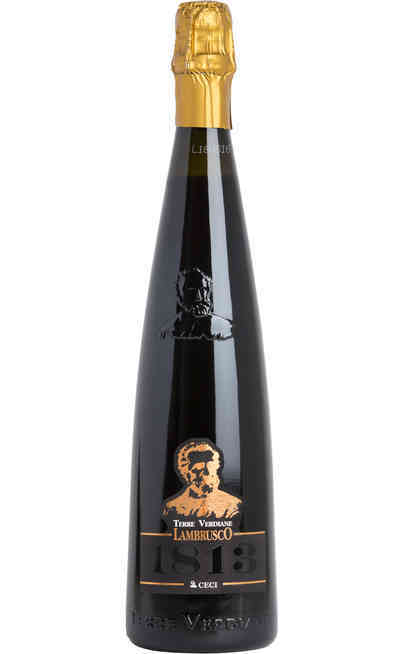 He instilled his passion for the grapes and for the nature to his heirs, who have been able to improve the conditions of the company, always linking tradition to innovation. 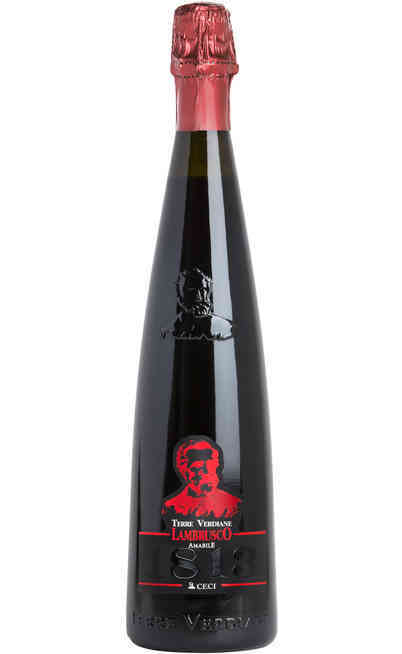 The result of this love are unforgettable labels that conquered the heart of the most exigent wine lovers. The countryside around Parma is famous for the cultivation of the grapes that find in this area their best conditions. In this habitat, in fact, the plants are able to develop incredible aromas and colours. 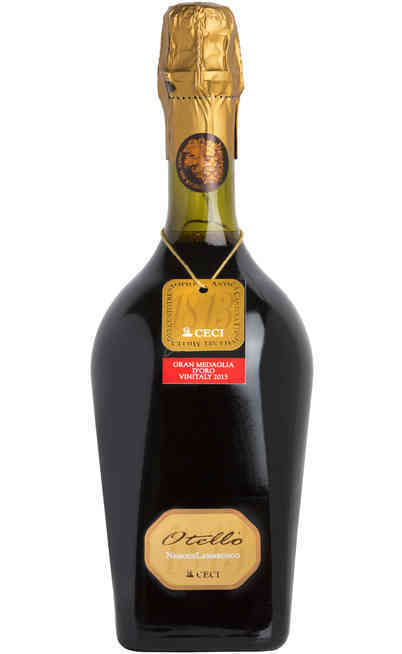 Ceci Lambrusco is available as “Otello Nero”, in the traditional ampoule, or as the classic “Terre Verdiane”, that signed the success of the winery thanks to its hints of cherry and fruits and its delicate aroma. The most exigent can’t miss “Malvasia”, perfect if served at low temperature, with its intense aroma and its enchanting structure. All these products express the dynamism of the culture of the region. The labels produced by Ceci Winery are perfect even as meditation wines, but we suggest to accompany them to dishes that are able to praise their organoleptic features. The sparkle of Lambrusco is perfect with meat like cotechino or zampone, local cheeses like Parmigiano and Grana Padano, pasta and rice. White wines go on well with local dishes. 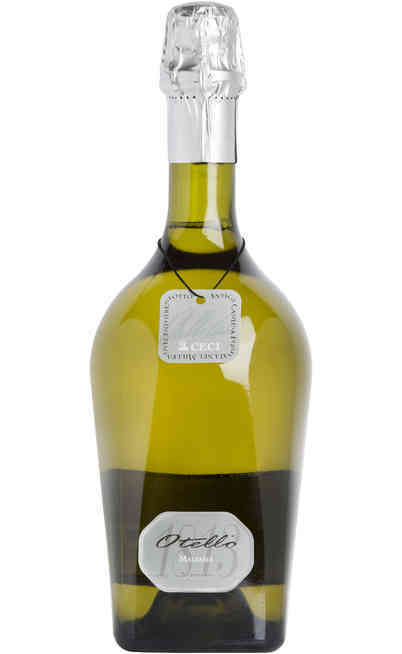 Malvasia Ceci, due to its freshness, is perfect with mortadella and prosciutto crudo. 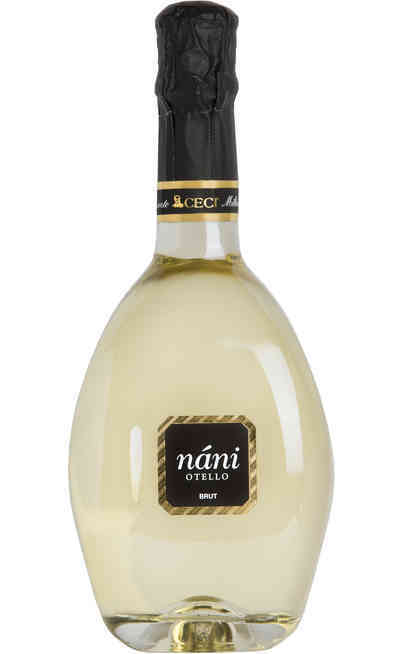 The offer of Ceci winery closes with a great selection of sparkling wines, that are perfect for every happening. 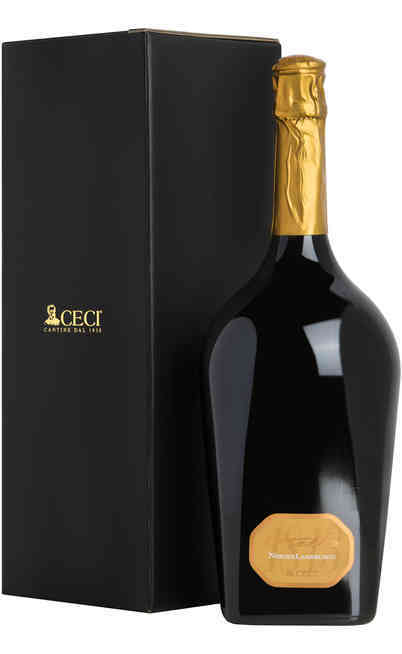 Don’t lose the opportunity to buy the best product of Ceci winery online on Negoziodelvino. Visit our virtual shop and discover the rich aromas of these special articles. Take advantage of our offers.